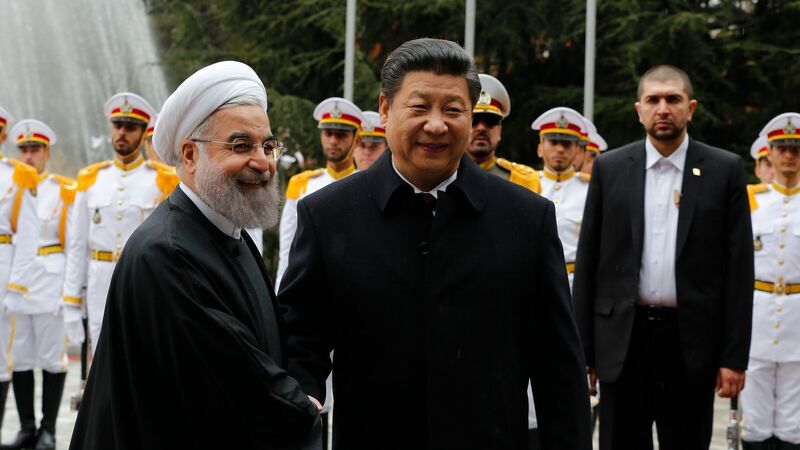 China will join the EU and Russia in continuing its economic relationship with Iran, despite President Trump's threat that the United States will not do business with anyone who violates its newly implemented sanctions, reports Reuters. Why it matters: Trump has called the first round of sanctions restored Monday "the most biting" ever imposed, but it has become increasingly clear the sanctions do not have the broad international support they had prior to the 2015 Iran deal. China is Iran's top oil customer and imports $15 billion worth of crude oil each year at current market prices, according to Reuters data.